With so much to see and so many exciting things to do in Gibraltar, it can be hard to fit everything in if you’re only visiting for a short time. 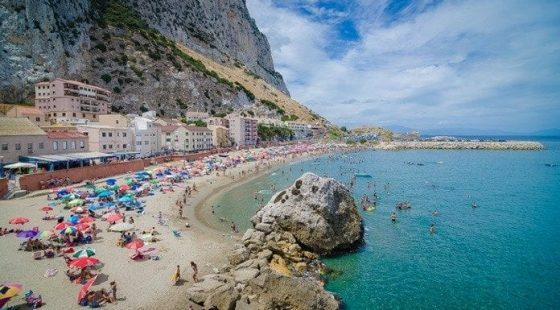 Many travellers like to visit Gibraltar on their way along the coast and holiday makers in Spain often make their way south to see the beauty of the Upper Rock. 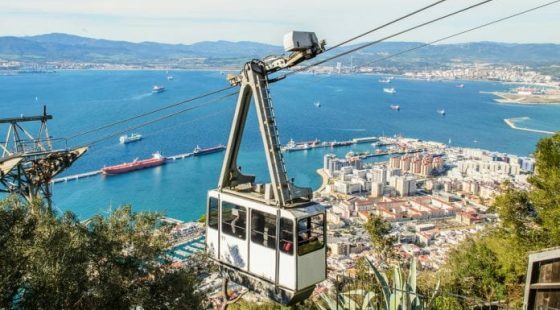 We’ve put together an exciting list of things to do during your day trip to Gibraltar. 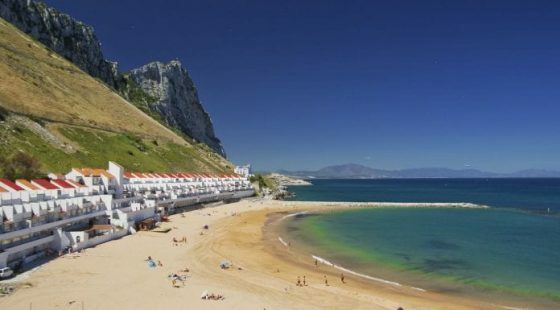 If you are lucky enough to spend more than just one day here, there are a lot of great package holidays to Gibraltar that will give you plenty of time to check out these amazing attractions and much more. Ride alongside some of the most beautiful and intelligent creatures in the world on this once in a lifetime trip. The unique tour takes you on a journey across the beautiful waters of Gibraltar to areas where dolphins can be seen swimming and playing with each other. Speed alongside the elegant swimmers and try to snap a picture as they perform flips and dives. 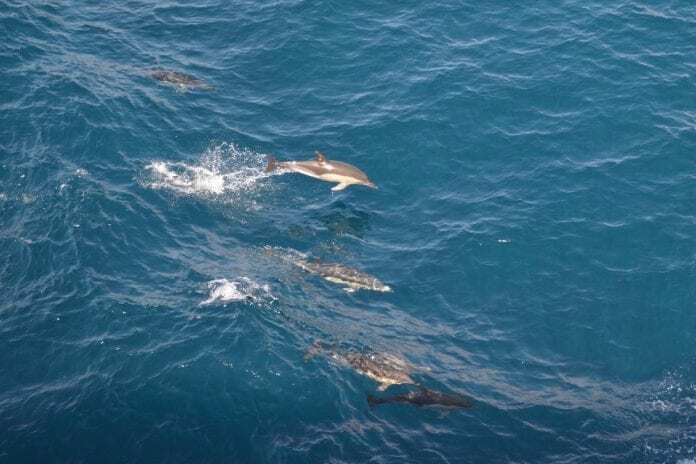 Animal lovers won’t want to miss out on this rare chance to see different species of dolphins including striped and bottlenose. Be sure to book ahead and guarantee your spot on the boat. Escape rooms are becoming very popular all over the world but there are none quite like these. Rock Escape Rooms offer some of the most intense and immersive experiences in the world. It isn’t a simple case of solving a few clues and finding a key. Your abilities will be put to the test as you enter a world of enigma and adventure. There are a number of escape room challenges available including a military themed experience in which you have to ensure the protection of important documents. If you’re visiting the Eliott Hotel Gibraltar with friends, Rock Escape Rooms offers an amazing group experience. If you’re looking to really experience Gibraltar and discover its rich history dating back to the Moors, there’s no better place to do it than the Gibraltar Museum. With a collection of exhibits that showcase all kinds of ancient artefacts and historic memorabilia, the museum is a must-see for culture seekers and travellers. Learn about how the timeline of conflict in the area has shaped the geographical and social landscape of Gibraltar and how settlers from around the world have helped cultivate the country’s rich culture. The museum is also a hotspot for art lovers thanks to the magnificent collection of classic paintings and pottery. This bustling square at the heart of Gibraltar’s city centre is one of the most popular places in the area. It was named after the iconic barracks that was built by the British in 1817, which sits at the north end of the square. Take a stroll through the gorgeous Grand Casemates Square to find all kinds of authentic eateries, boutique shops and historic monuments. This is the perfect places to experience the sights and sounds of Gibraltar if you don’t have much time.